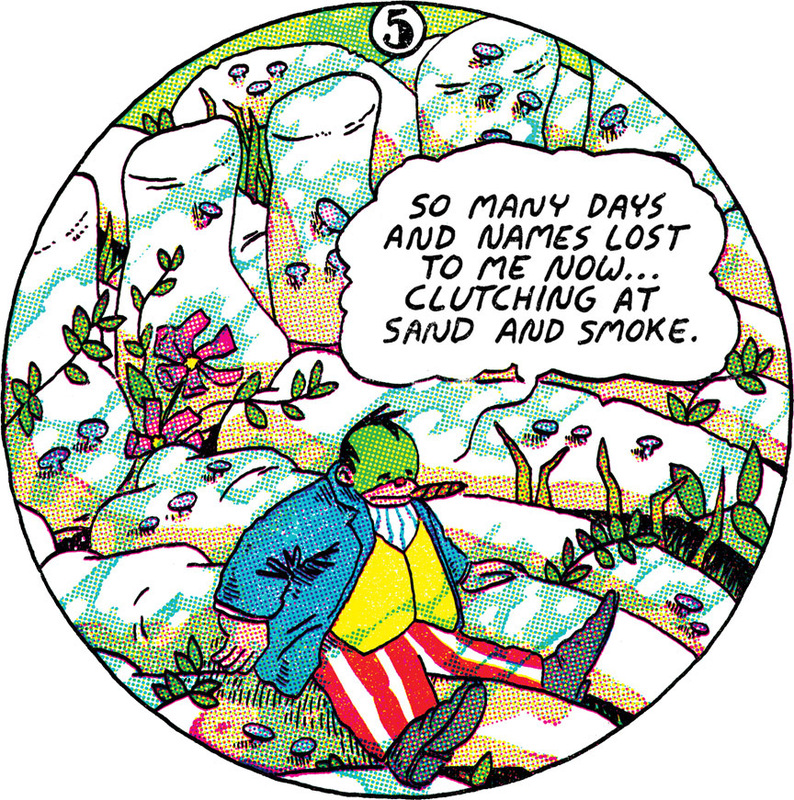 Today we’re announcing yet another addition to our biggest, craziest, for-the-history-books-est book, LITTLE NEMO: DREAM ANOTHER DREAM. 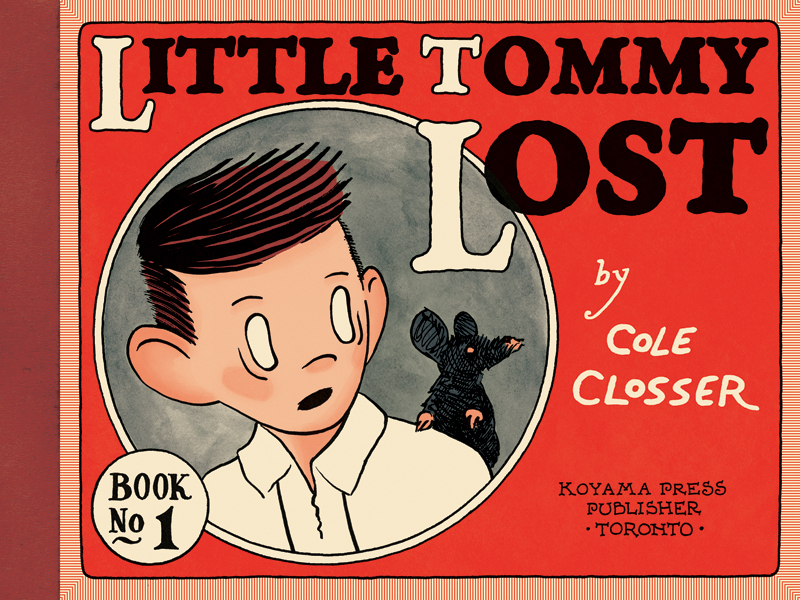 We discovered & met Cole Closser at last fall’s SPX, where he was showing off his wonderful new book from Koyama Press, LITTLE TOMMY LOST: BOOK ONE. 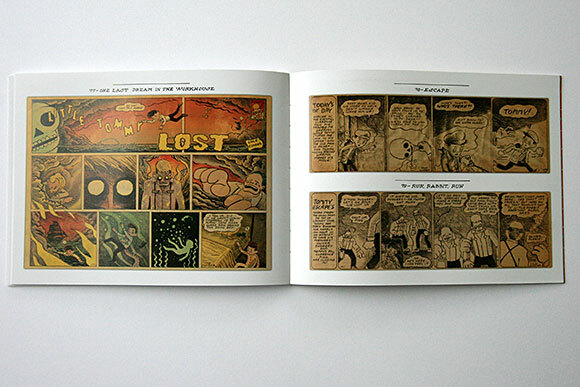 As you can probably tell, Cole’s dark, early-20th-century newspaper strip pastiche made him the perfect person to ask about participating in our tribute to McCay’s work — and Cole did not let us down, not one bit. This entry was posted in Making Comics, Tuesday Tease and tagged cole closser, dream another dream, koyama press, little nemo, locust moon press. Bookmark the permalink. 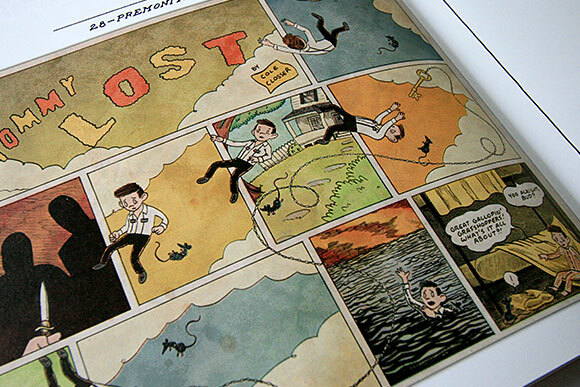 love that tommy lost book.